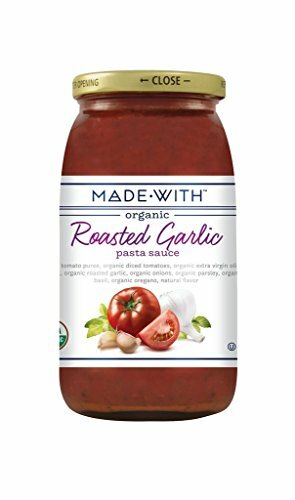 Made With Sauce Pasta Rest Garlic organic. This product is delicious and healthy. This product is manufactured in United States. Freezing and Chilling Temperature of the product is Ambient: Room Temperature. If you have any questions about this product by MadeWith, contact us by completing and submitting the form below. If you are looking for a specif part number, please include it with your message. Daddy Sams All Natural Salmon Glaze, 11 Ounce Jar - 12 per case.